Ever since the launch of Down Town line in Beauty World end of last December, the area has been swarmed with people. Eateries around there have been seen to be bustling with customers. 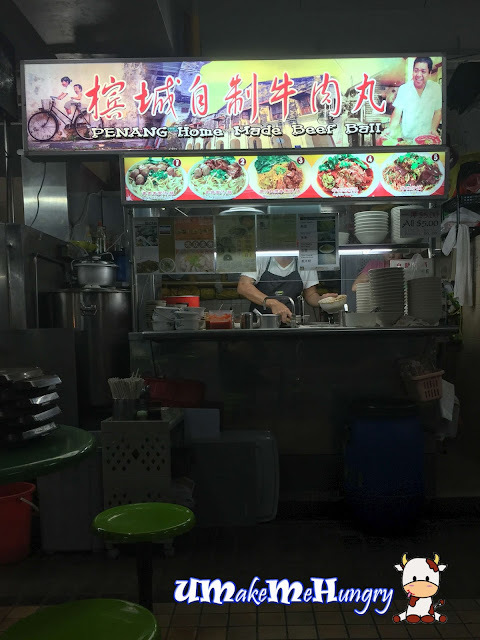 At the top of Beauty World Centre, we spotted Penang Home Made Beef Ball stall and without much hesitation, we ordered as most of the stalls were either done with their business day or with food items sold out. With every item cost at $5, there is no need to compare the price, however only 3 kinds of selection is available and I had chosen over their beef balls noodle soup. 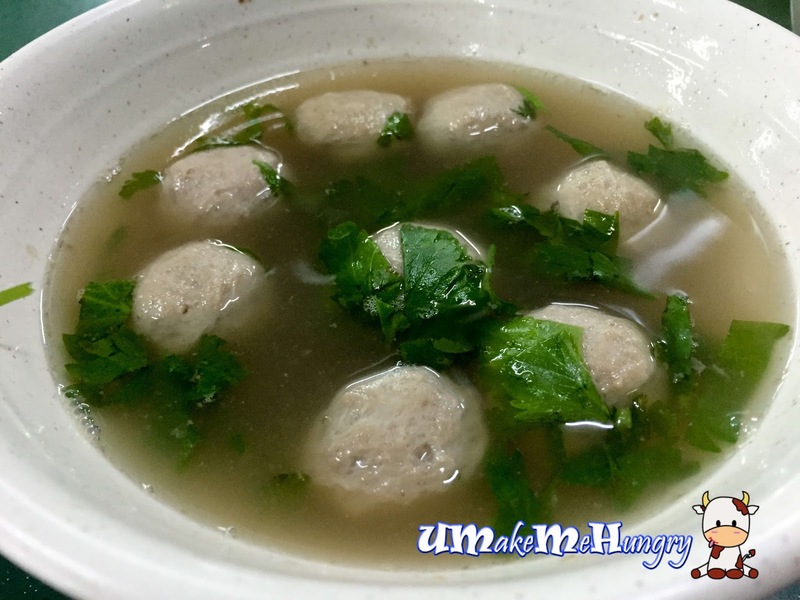 The home made beef balls were springy and tasty in its soup with coriander as garnishing. 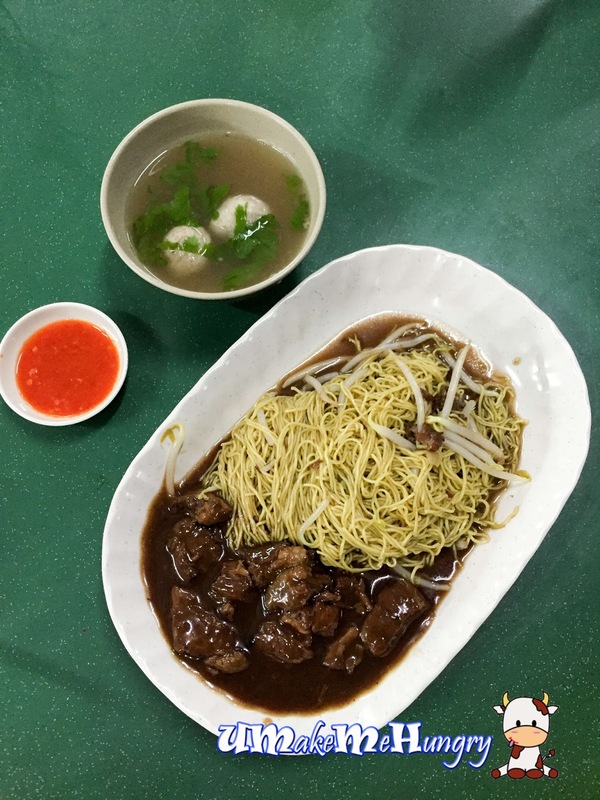 The noodles / Kway Teow were coupled with sweet tasting brown gravy and beansprouts that were thoroughly cooked. No complains from the guy who dislikes having rather "raw" beansprouts. Perfect! Noodles with braised beef brisket was awesome. It may looked dull and miserable with 2 beef balls in a bowl of soup but for a $5 portion, it is relatively friendly. 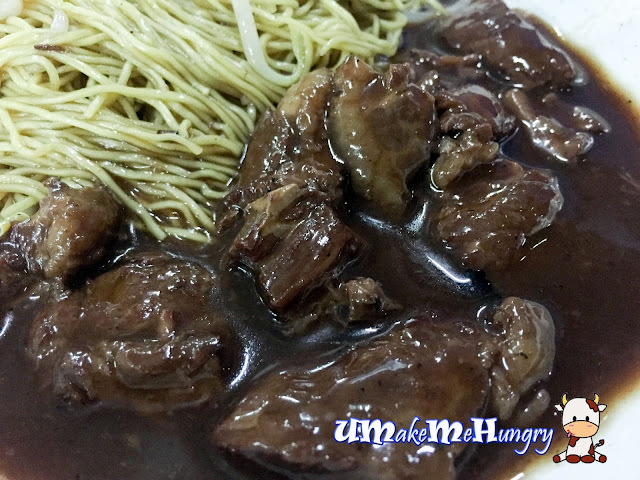 Noodles were generously given with braised beef brisket covering up in its luscious brown sauce that permeates the meat. Yummy! Food in overall was not too bad with a friendly service. We were quite lucky to have the last 2 bowls of noodle before they closed for the day. 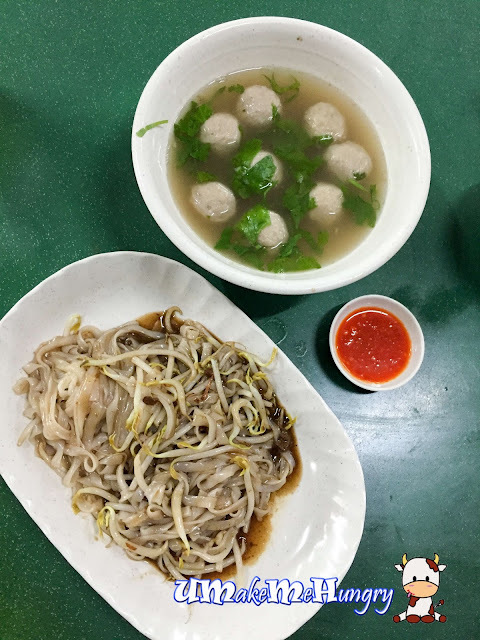 Flocking with people coming from parts of Singapore in our newly implemented Down Town Line, business has been seen booming and for patrons, its kind of competitive now as we need to be early before they got sold out.